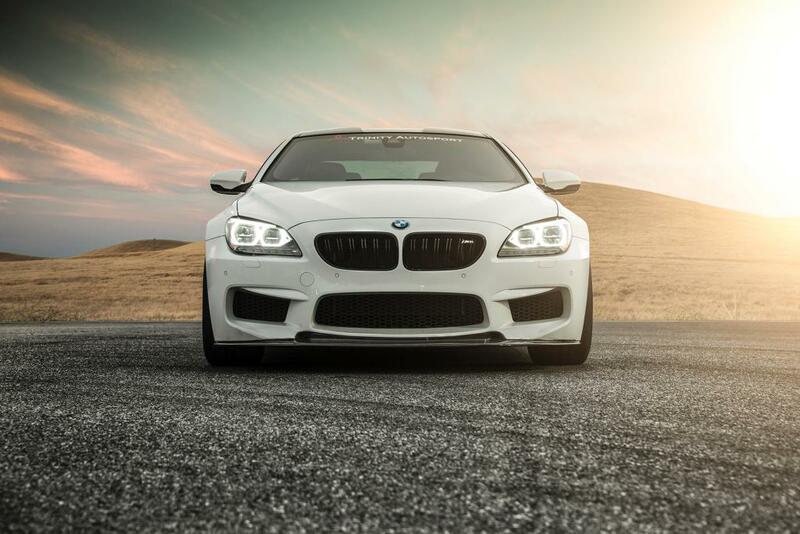 Introducing the NEW Vorsteiner GTS-V Front Lip Spoiler! 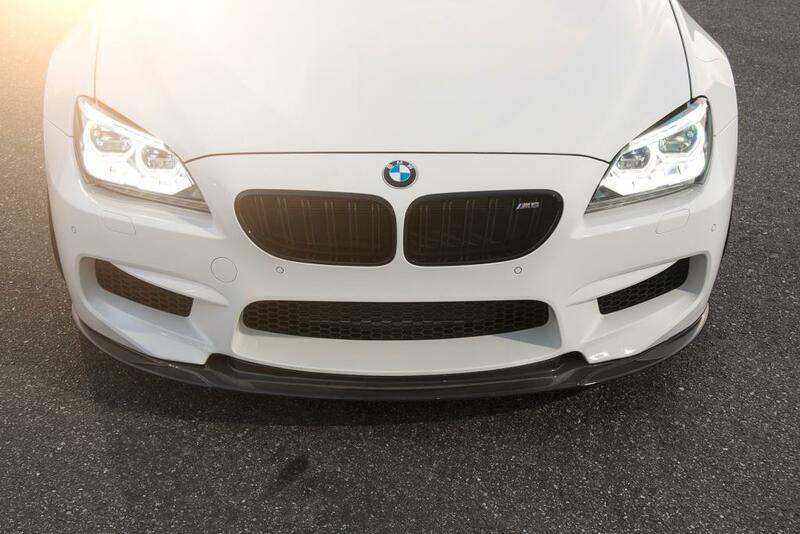 GTS-V Front Spoiler List: $2495 plus shipping. For any inquiries and/or orders, please feel free to contact myself or Joe (TrinityAutosport). Still available. Pm for best pricing! Available for order! PM for best pricing. 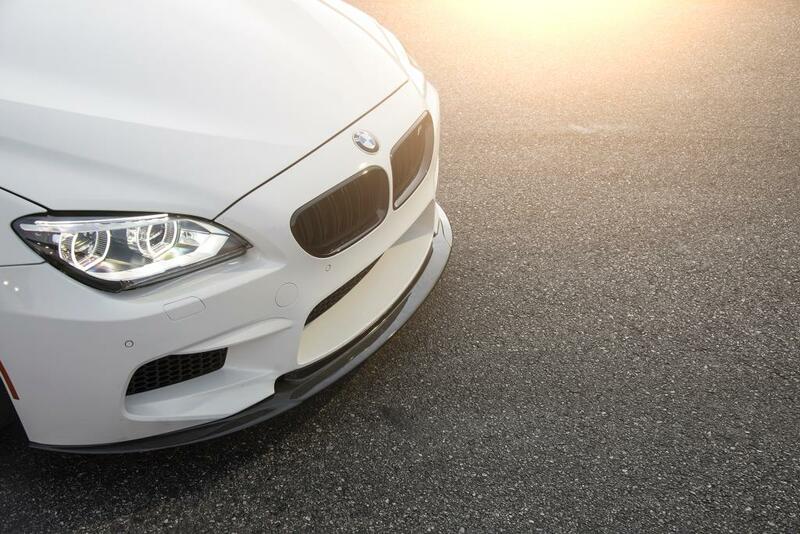 Front lip spoiler available for order! 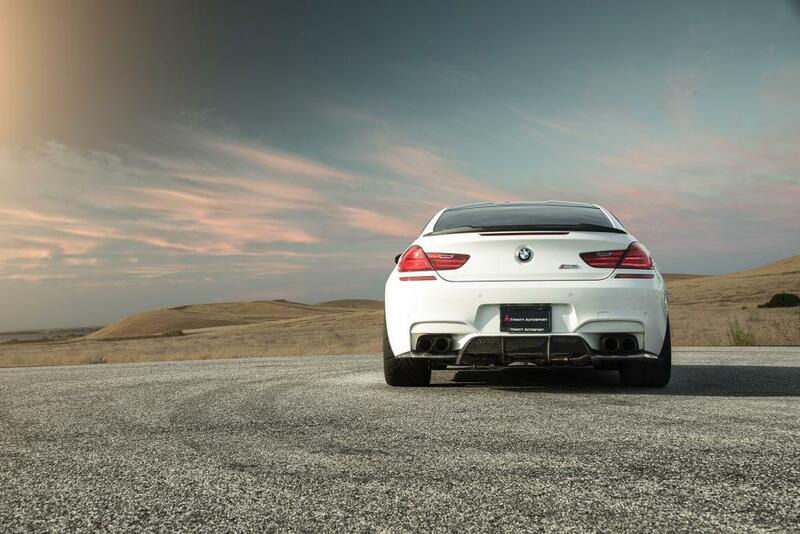 Front lip spoilers available! PM us for best pricing.